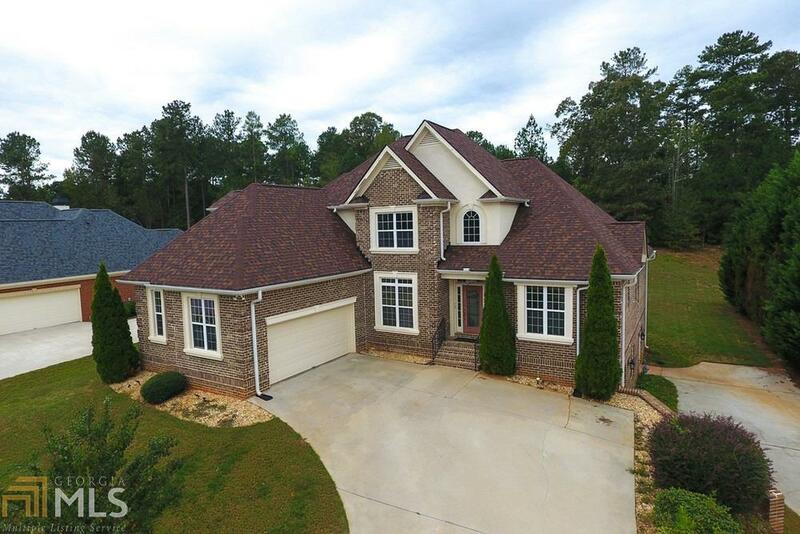 Gorgeous 4 sided brick home in the South Mill subdivision. Large family room w/ beautiful fireplace sits conveniently off of kitchen/dining rm, perfect for entertaining. Gourmet kitchen offers granite counter tops, custom cabinets & stainless steel appliances. Cozy keeping room off of kitchen also includes fireplace. Master on the main and a in law suite. Owner&apos;s retreat private en-suite w/ jetted tub & walk in closet. Secondary bedrooms are nicely sized. Finished basement has a theater room, bedroom & additional space perfect for a pool table or family room.